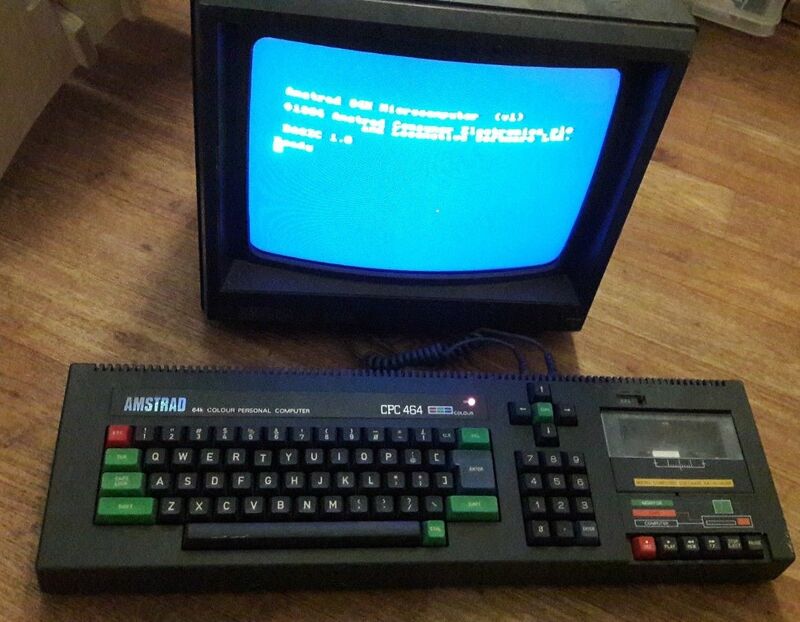 If you are looking for a chance to grab a modestly priced Amstrad CPC 464 (complete with monitor) then you should definitely have a peek at this eBay auction for one. The micro on offer powers on, has a single wobbly key on its keyboard, and seems to be in decent/working condition overall. Seller ships to several places worldwide. 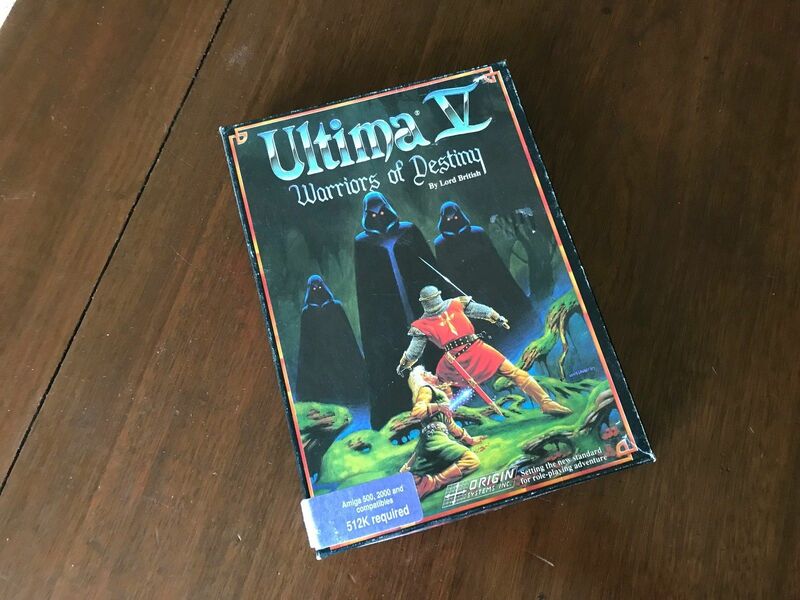 A fine RPG for your Amiga, a wonderful box filled with goodies, a map, a coin, and a classic fantasy experience crafted by Richard Garriott's Origin can all be grabbed via this Ultima V (Amiga) eBay auction. 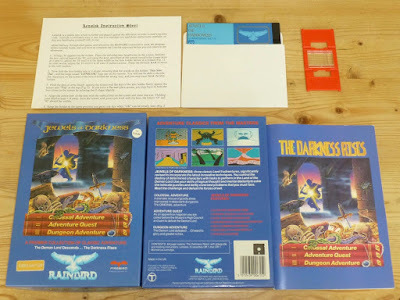 It is (quite obviously) the 1990 Amiga boxed version of the game you'll be bidding on, and it seems to be in great shape. The Virtual Boy, one of the very few Nintendo products that really bombed, was, despite its many problems, an utterly unique machine. It was a portable early-VR system with black-and-red visuals that, occasional headache aside, allowed gamers a glimpse of truly stereoscopic 3D, and sported some pretty well designed games. 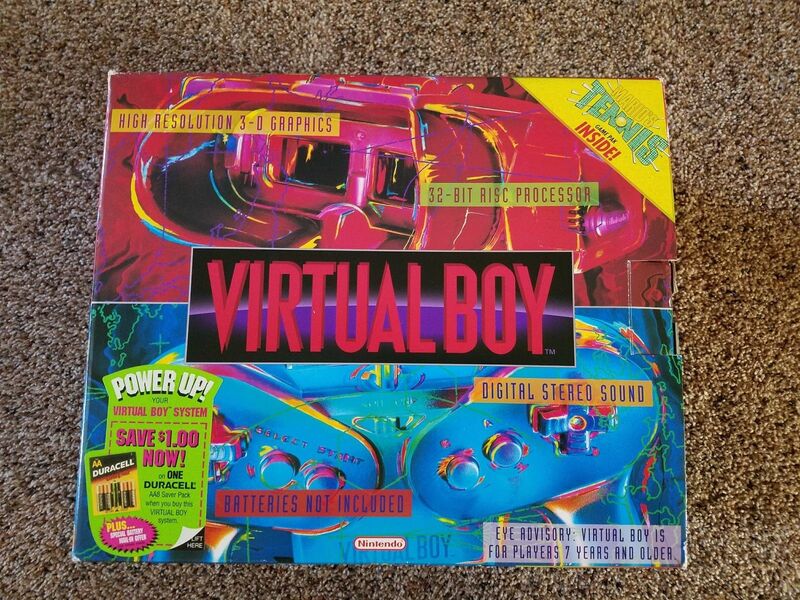 You can grab one to see what the fuss was (not) all about back in the mid '90s via this Nintendo Virtual Boy eBay auction. The console on offer is essentially new, has never been used, never taken out of its packaging, and comes complete in the original box. 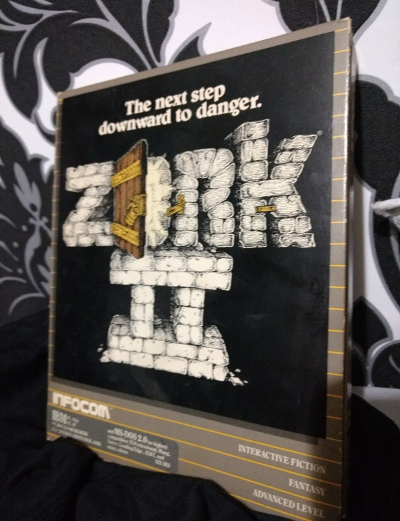 The next step downward to danger, and the second installment to the classic Zork trilogy, the still excellent (despite a certain puzzle involving baseball) Zork II has once again appeared on eBay. 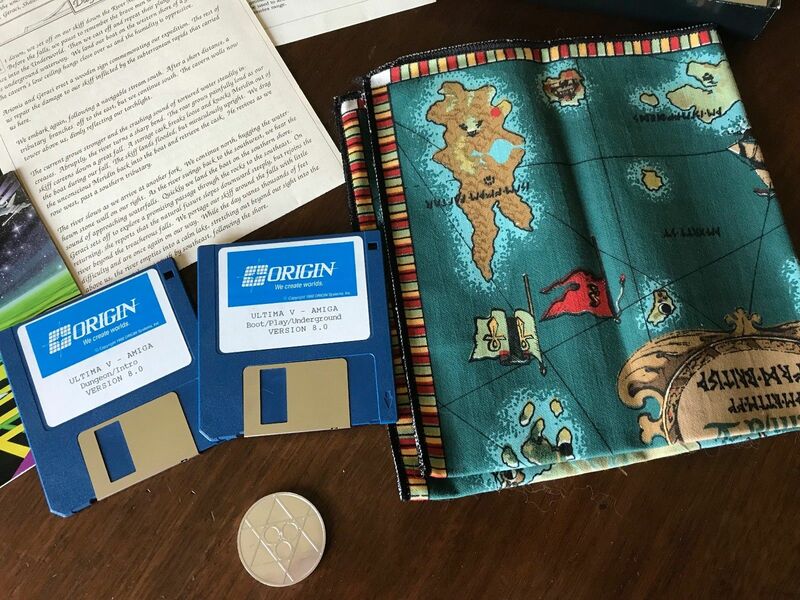 By bidding on this Zork II auction you'll be attempting to grab a complete boxed MS-DOS/IBM-compatible version of the game with all it feelies, manuals and things. A finely preserved, only slightly used, very clean, and fully functional Amiga 600 has been made available via this rather delicious Amiga 600 eBay auction. 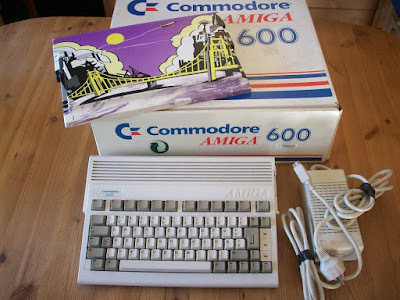 The computer comes complete in its original box with polys and power supply. 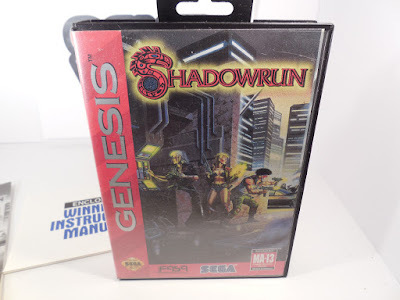 I just love Shadowrun and its elfs-and-dwarfs magical brand of cyberpunk, I love 16-bit RPGs, and I am pretty certain certain people will love this Shadowrun (Sega Genesis) eBay auction, as it will allow them to play this unique and pretty awesome sci-fi console RPG on their 16-bit Sega machine. The game on offer has been tested, is working, and comes in its original work with manual and cartridge. 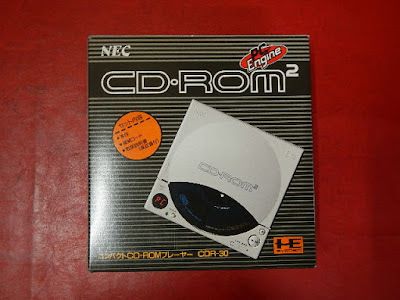 Jaws dropped when NEC released its CD-ROM --CD-ROM^2 to be precise-- expansion for the already impressive PC Engine, and you can finally see what the fuss was all about with the help of this PC Engine CD-ROM eBay auction. The CD-drive/expansion on offer has been checked and is working; it comes complete in its original box. 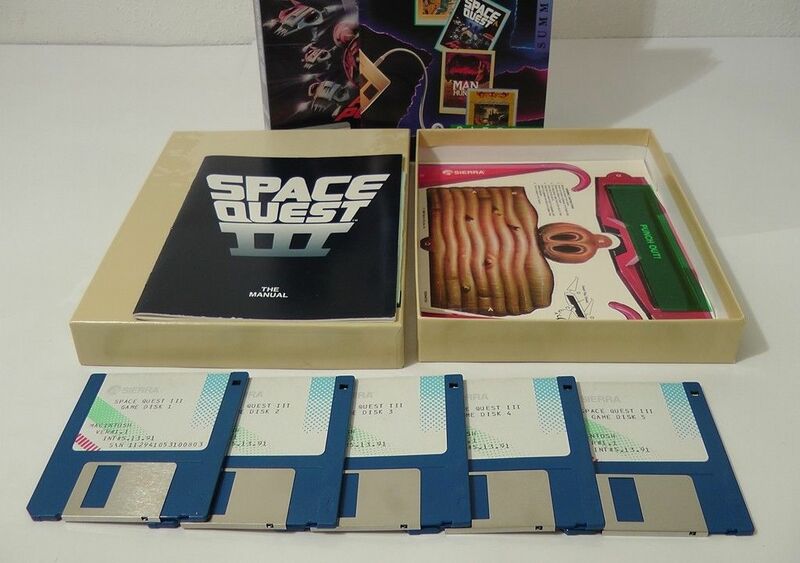 If you want a finely preserved sci-fi adventure with a fine sense of humour for your classic Macintosh look no further than this Space Quest 3 (Mac) eBay auction. It's the last of the parser driven Space Quests by Sierra's meta-loving Guys from Andromeda, and it comes in a wonderful box with the five 3.5" inch disks, manual, catalogue, and silly snout-glasses. Also, it will happily run in both black-and-whit and colour mode! Huzzah! The classic trilogy of Level 9's illustrated, fantasy text adventures Colossal Adventure, Adventure Quest, and Dungeon Adventure on a Commodore 64 disk can be grabbed via this Jewels Of Darkness (C64) eBay auction. 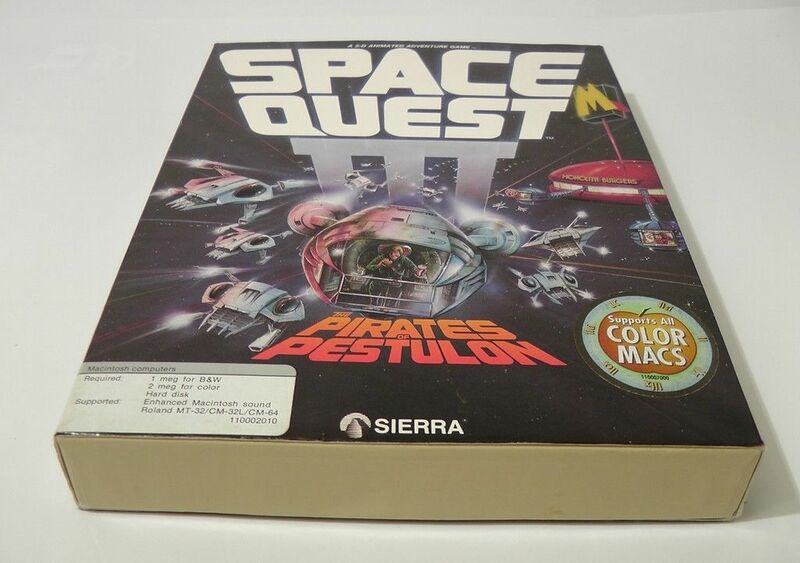 The compilation comes in its original box with 5.25" disk, manual, instruction sheet, and lenslok.